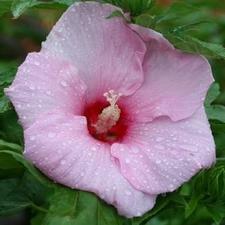 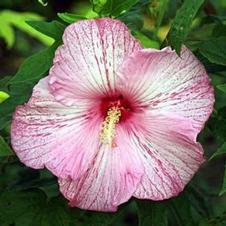 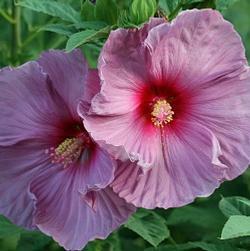 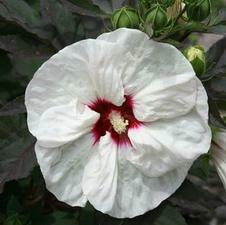 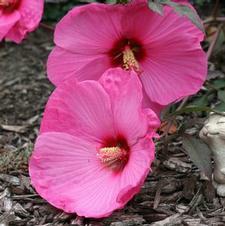 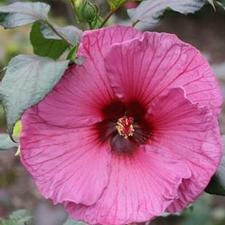 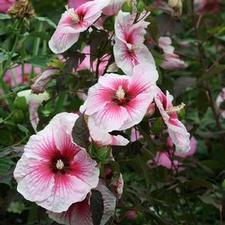 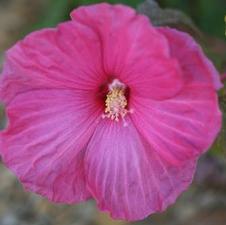 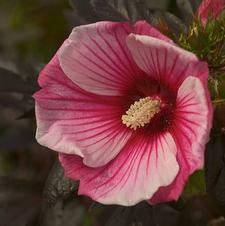 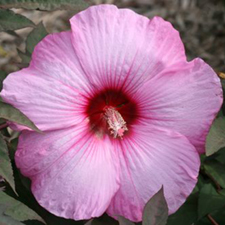 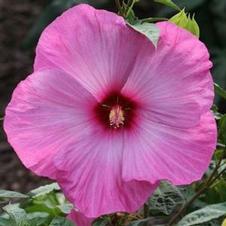 We are known for introducing the shortest winter Hardy (to -30 degrees F) Hibiscus to date! 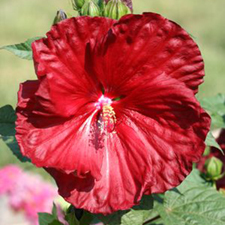 They are only 2 1/2 - 3' in height and most have our signature Red and Purple "Maple" Leaves and our new flower color-breaks like lavendar, bi color, yellow, and more... New dwarf size makes them perfect for those with only patio space as well, proving once again that: "In a pot or in the ground, Fleming's are the best around!" 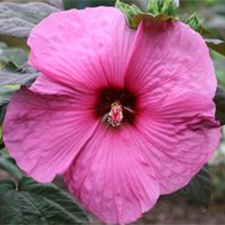 For Best Shipping values: To offset the shipping cost per plant we suggest ordering more than 1 plant at a time and for the best price it is best to order 4 or 5 to plants which all fit in one box. 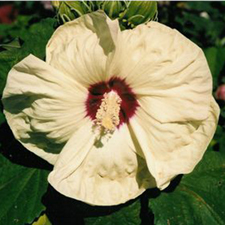 Shipping costs are calculated by UPS related to weight, zip codes and boxing costs.